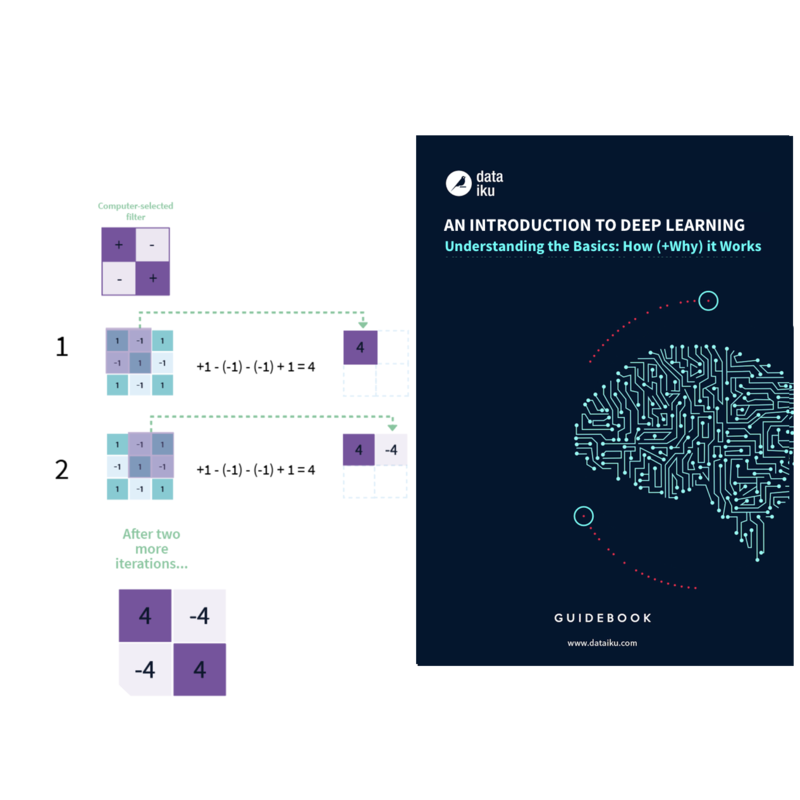 Learn what exactly deep learning is, how it works, and about its growing and innovative applications in healthcare, finance, retail, and more with this illustrated guide. Deep learning has been around for a while, so why has it just become a buzz topic in the last five years? Well, it returned to the headlines in 2016 when Google’s AlphaGo program crushed Lee Sedol, one of the highest-ranking Go players in the world. But what is it? This guidebook will unpack some of the nuances and intricacies to help uncover what makes deep learning such an effective solution to some of today’s most complex problems. But on top of that, the goal is to take a deeper dive into how certain aspects of deep learning work - if you know how it works, it becomes less intimidating (and its use cases become more clear). An overview of why deep learning is revolutionary (when compared to classical ML). An in-depth explanation (including illustrated graphics) of deep learning and how it works. A look at real-world applications of deep learning and the current state of the industry.